Author and humorist Lewis Grizzard famously refused to write using a computer, so the fact that a number of his best-loved titles are now available as ebooks carries no lack of irony. NewSouth has re-issued Grizzard’s They Tore Out My Heart and Stomped That Sucker Flat and Elvis is Dead and I Don’t Feel So Good Myself — both long out of print — in both paperback and ebook formats, with two more titles on the way. If I Ever Get Back to Georgia, I’m Going to Nail My Feet to the Ground and I Haven’t Understood Anything Since 1962 will both be available in print and ebook in early 2012. The Journal-Constitution‘s Buzz column with Jennifer Britt and the Wilmington, North Carolina Star-News Bookmarks column also chimed in about the ebooks. Grizzard’s widow Dedra has been the driving force behind the reissued books, spearheading the resurgence almost twenty years after Grizzard passed away. In interviews on Newsmakers with Tim Bryant on 1340 WGAU in Athens, Georgia, and The Rick Humphries Show in 640 WGST, Dedra talked about how she and NewSouth fit when she found a publisher that would reissue Grizzard’s books right away, instead of simply holding the rights. Dedra told Rick Humphries that she believed part of Grizzard’s appeal was that he could write about “things we think about but don’t necessarily know how to verbalize.” She and Tim Bryant spoke about how the ebooks might help Grizzard gain a new generation of fans. Read the Arts & Culture blog and The Buzz at the Atlanta Journal-Constitution website, and Bookmarks is archived on the Star-News website. You can listen to Dedra Grizzard on Newsmakers with Tim Bryant and The Rick Humpries Show online. 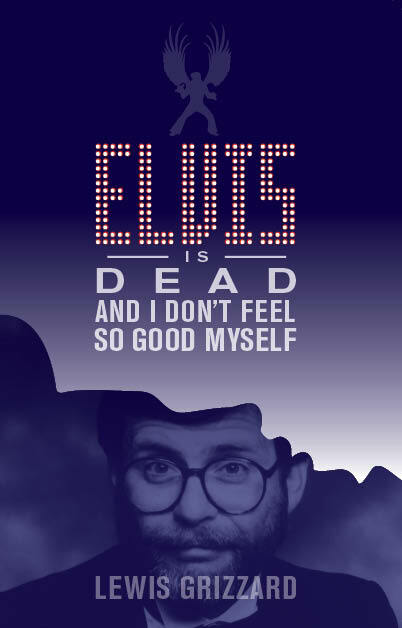 Lewis Grizzard’s They Tore Out My Heart and Stomped That Sucker Flat and Elvis is Dead and I Don’t Feel So Good Myself are both available in print and in all major ebook formats from NewSouth Books or your favorite book retailer. 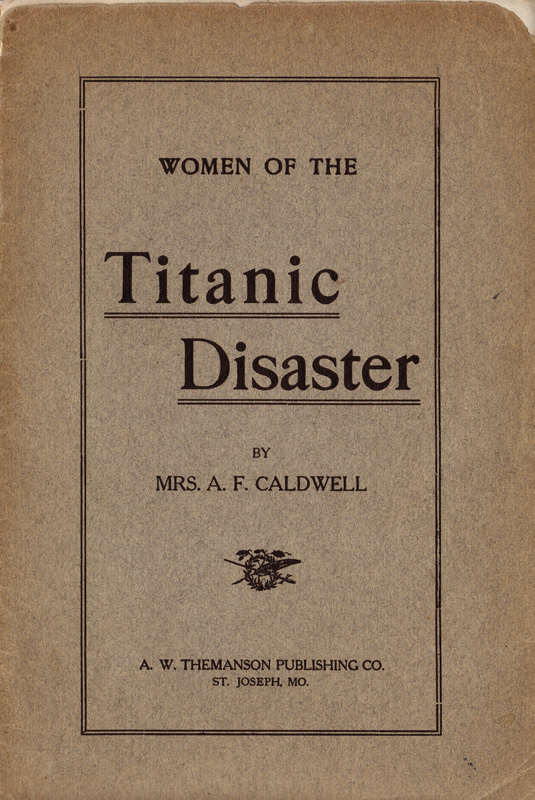 You are currently browsing the NewSouth Books weblog archives for December, 2011.